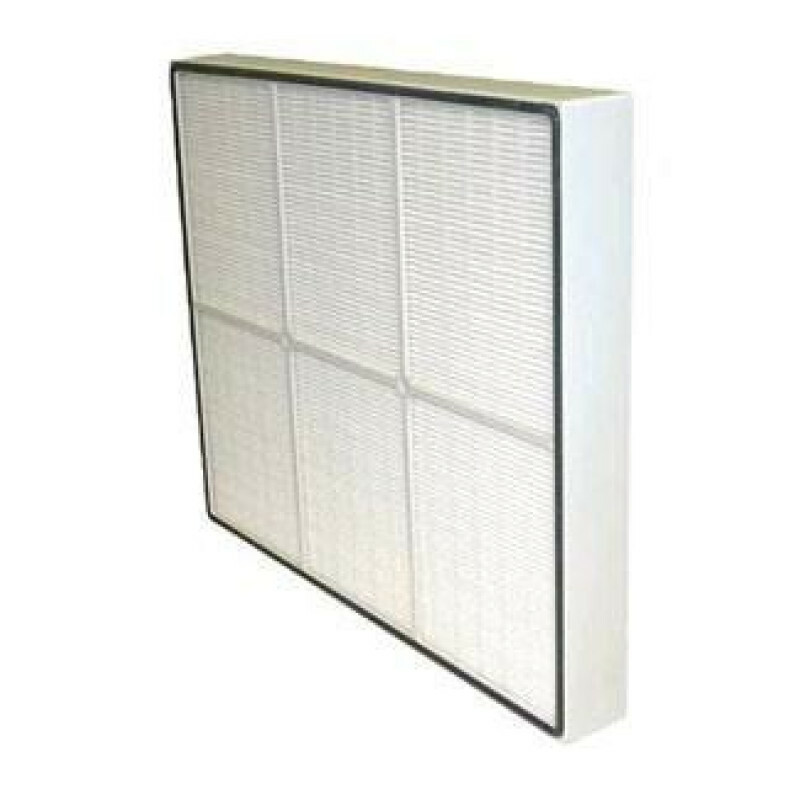 This HEPA filter is the primary filter that is 99.97% efficient with particulates larger than 0.3 microns. They are sold in packs of 8 for replacement of the standard filter that comes with the Dri-Eaz HEPA 500 air scrubber/negative air machine. 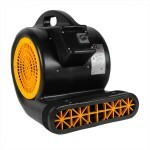 It is a 19" H x 16" W x 2½" H filter that provides AHAM-certified performance, plus it is UL and C-UL listed. To maximize the life of your HEPA filters, make sure to routinely change out your pre-filters. For other filters, please take a look at full line of air scrubber filters, which fit several different models in our air scrubbers department. This is a review for the Dri-Eaz® DefendAir 500 HEPA Filters - 8 Pack.